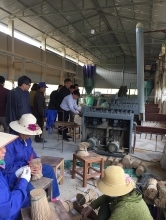 The industry development index of the southern Binh Duong Province stood at 10.1 per cent in 2016, down 0.2 per cent year-on-year, reported the provincial Department of Industry and Trade. 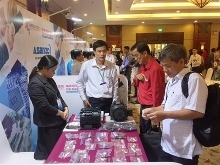 Amid difficulties and challenges, local enterprises had to work hard, actively organising trade promotion activities to maintain business and stable growth. 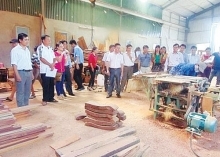 In 2016, owners of industrial parks (IP) invested over VND300 billion (US$13.2 million) in building technical infrastructure systems, the department said, adding that local IPs attracted over $1.6 billion in foreign direct investment, accounting for 85.8 per cent of the total investment flow into the province. The export value of enterprises operating in IPs and industrial clusters reached $11.8 billion, while their revenue hit $20 billion. Sectors that recorded the highest growth rates included water supply and wastewater treatment with 17.3 per cent, electricity production and distribution with 13.3 per cent and mining industry with 10.4 per cent. Meanwhile, the province’s key export staples, such as electric equipment, leather products and garment-textiles, maintained stable growth rates, with respective rises of 18.8 per cent, 8.6 per cent and 6.7 per cent. Local authorities approved projects to expand the Bau Bang and Cay Truong IPs, which they hope will lure more investment and promote service and urban development in the locality. 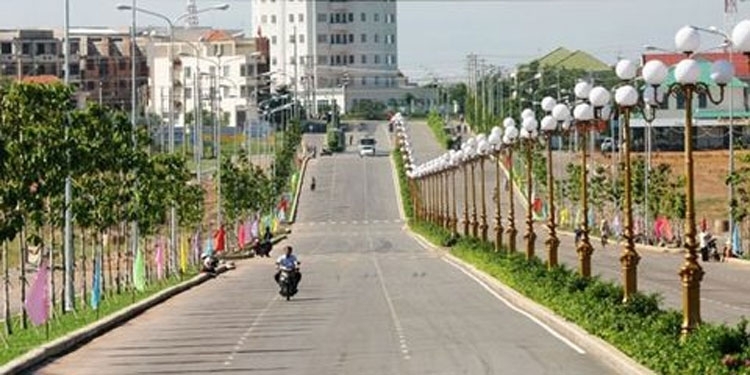 Binh Duong is striving to increase its GDP growth rate to 13.3 per cent in 2020 and turning itself into a key industrial centre, which will focus on developing the supporting industries and generating jobs for some 45,000 labourers. In 2017, the province will boost export to developing and regional countries along with expanding spearhead industrial sectors, such as electricity, electronics, telecommunications, mechanical engineering, chemical and processing industry, the department said. 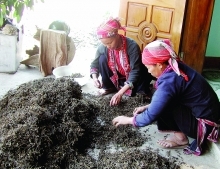 Binh Duong will give priority to producing high-tech and environmentally friendly products and those with high-added value.